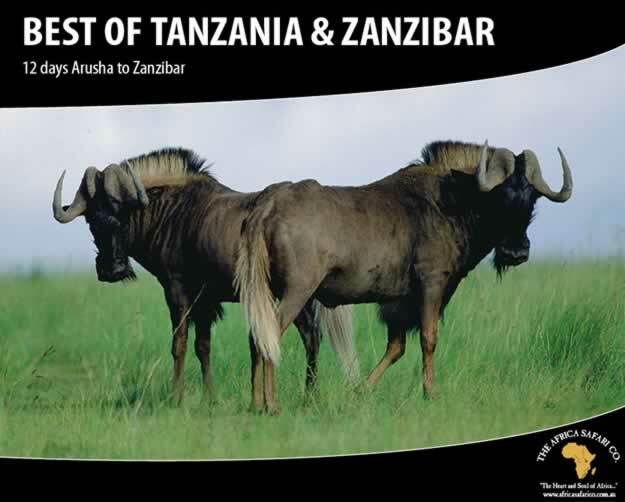 Tanzania - The Africa Safari Co. 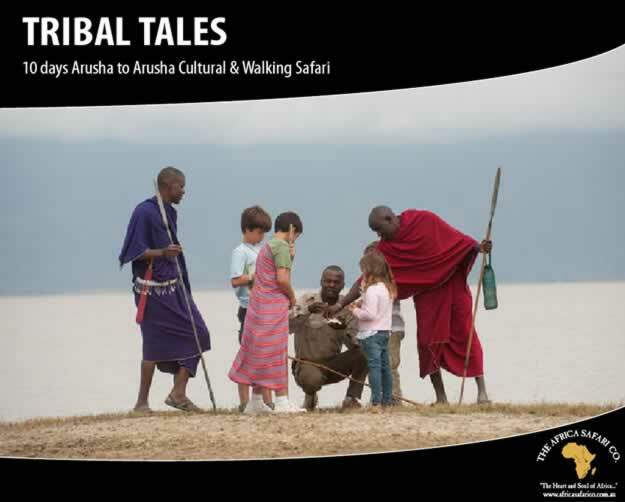 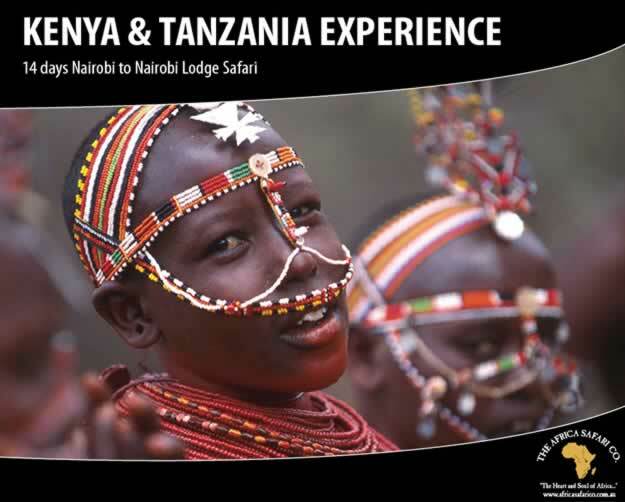 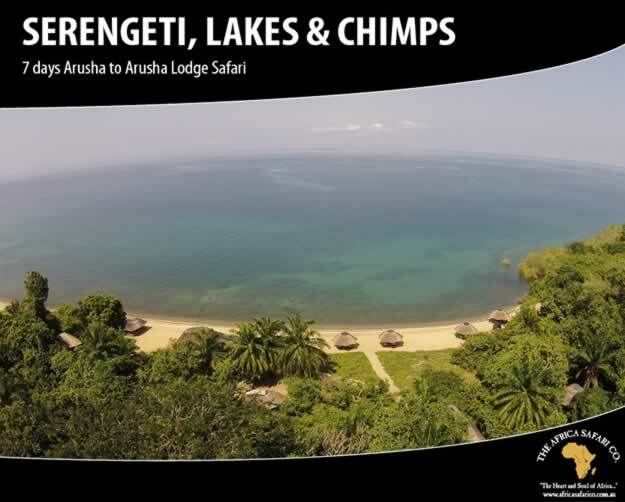 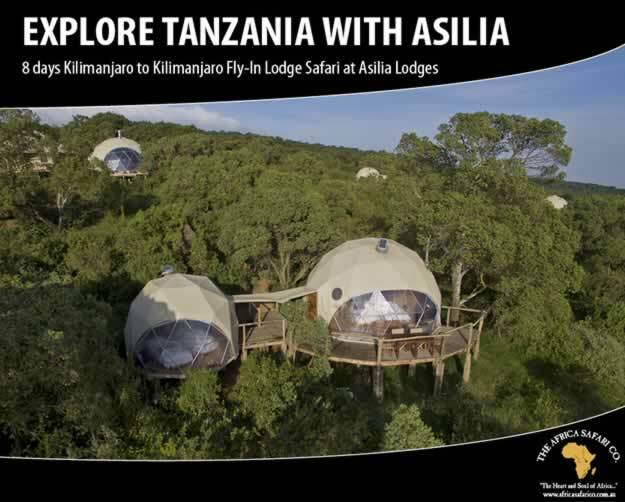 There is no better place to enjoy an enriching wildlife experience. 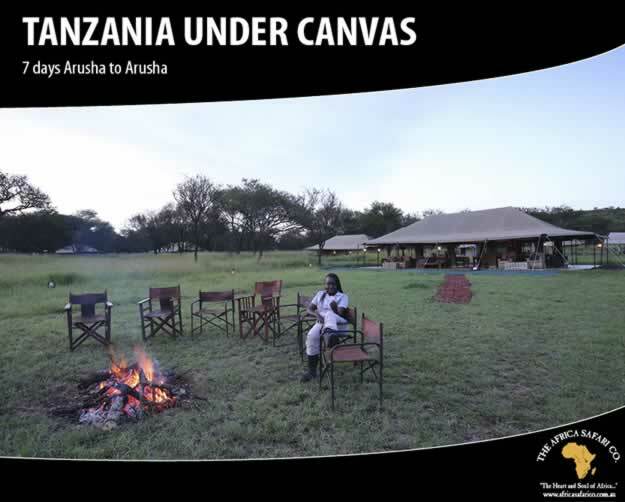 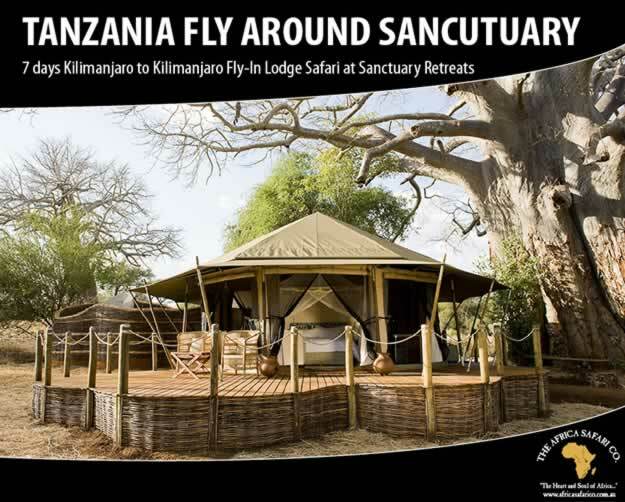 Game viewing opportunities are regarded as the best in Africa. 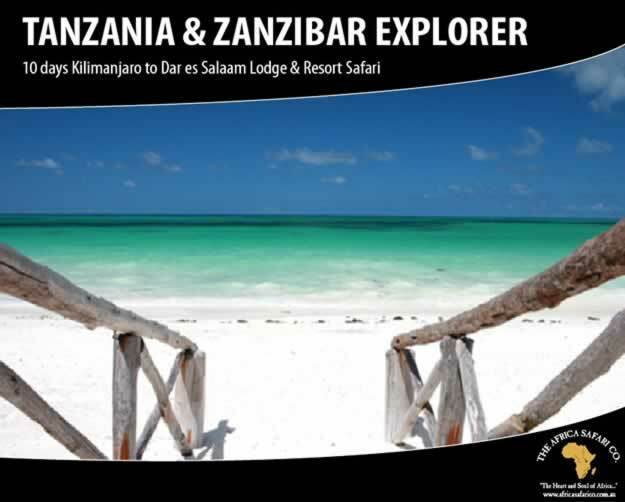 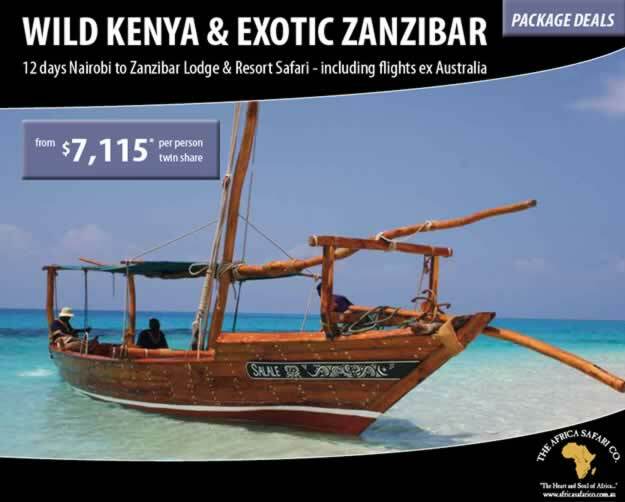 Tanzania also boasts beautiful beaches and islands – Zanzibar, Mnemba Island and Pangani. 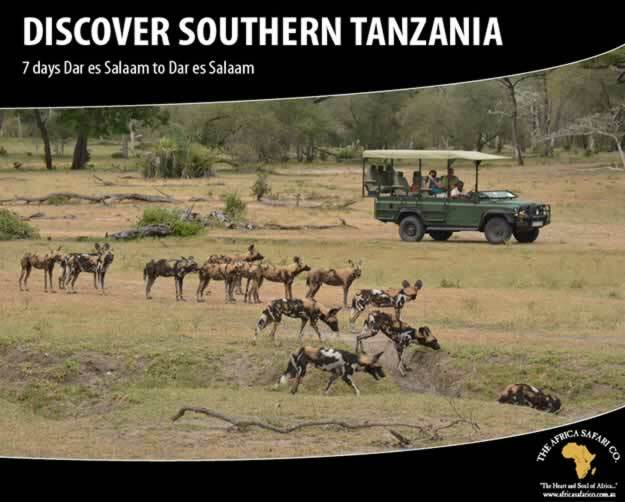 Special note: The roads in Tanzania are in a very poor condition. 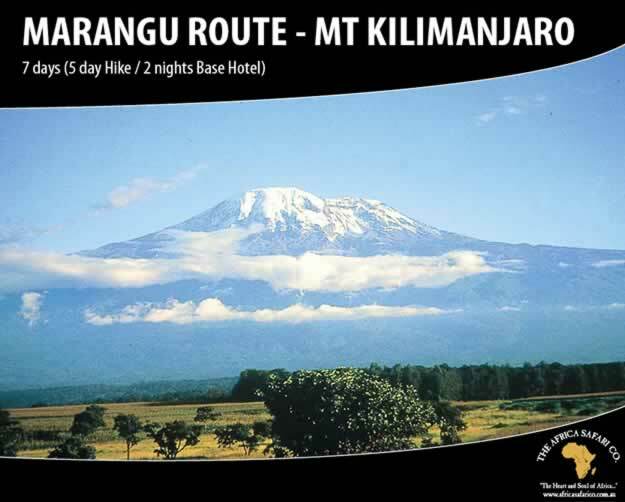 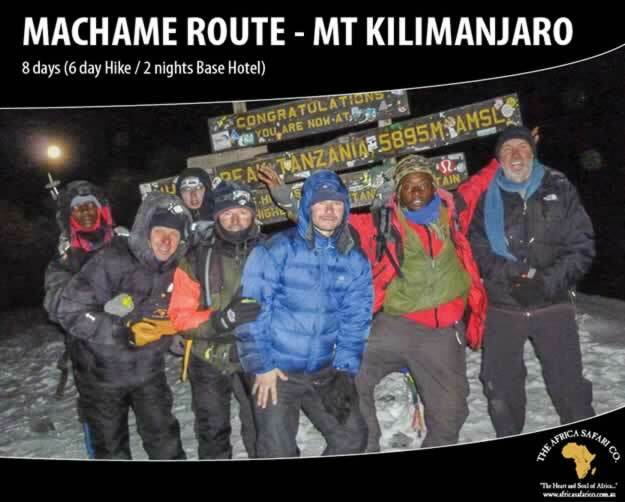 Travelling by road through Tanzania is difficult, tiring and time consuming. 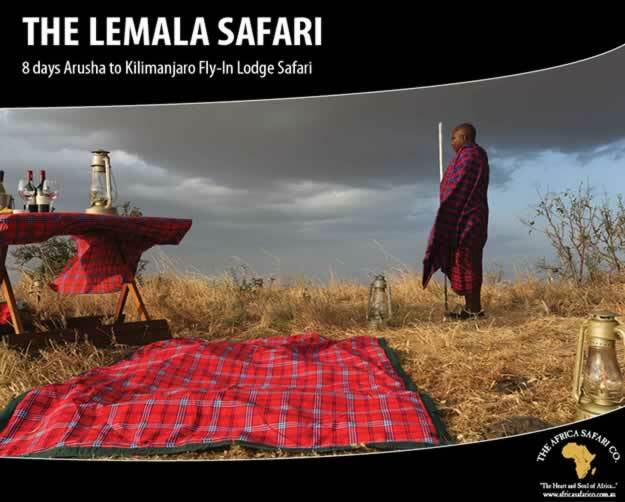 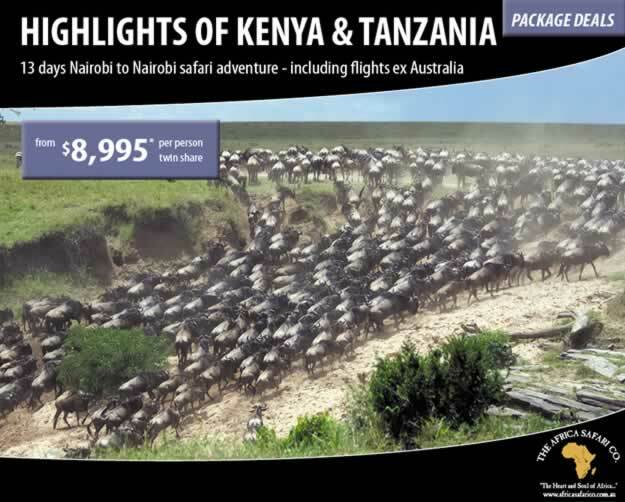 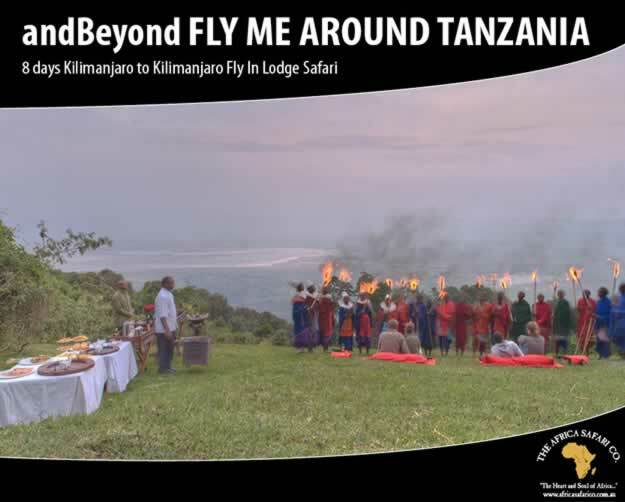 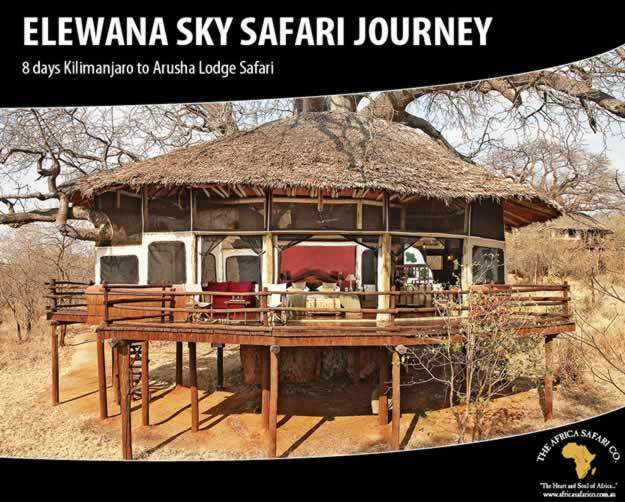 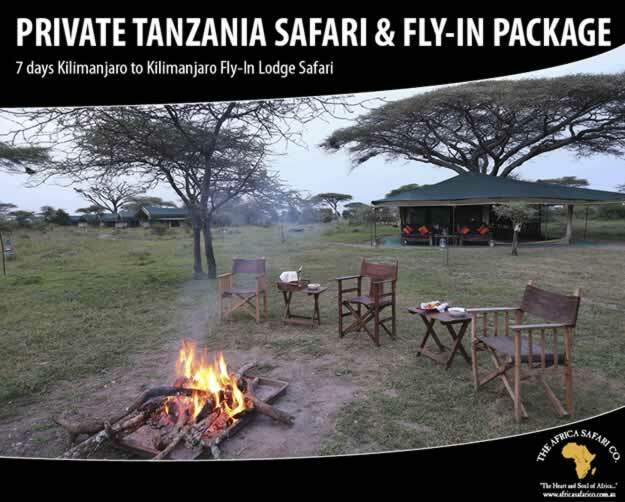 We would recommend you upgrade all safaris, where possible, to a fly-in safari.